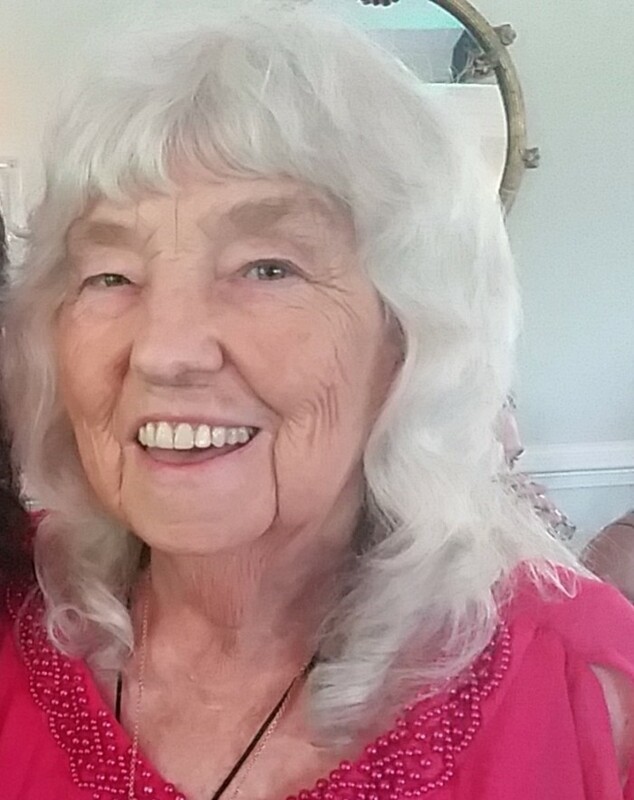 Mrs. Ima Lee Bishop Caylor age 83 of Chatsworth passed away Saturday, April 6, 2019, at Hamilton Medical Center. She was preceded in death by her husband T. L. Caylor, father John Bishop, mother Anne Belle Gallman, sister Ora Mae Greeson and two brothers, Gordon and Rev. James Bishop. Survivors include sons and daughter in law, Tom and Terri Caylor of Center Hill Community, Tim Caylor of Eton. Daughter and son in law Melody and Kenny Smithey of Crandall. Grandchildren, T.J. Caylor, Roddy Carroll, Jonathan Caylor, Lyric Kendrick, Luke Caylor, Amber Smithey and Ginger Smithey. Great grandchildren Payton Caylor, Tyler Morrison, Thomas J. Caylor, Conner Saylor and Lucy Caylor. Siblings and spouses, Glenn and Bobbie Bishop of Spring Place, Bo and Janie Gallman of Chatsworth, Georgia Gallman of Spring Place, and Charles and Diane Gallman of Dalton. Sisters in law and brothers in law, Effie Bishop of Chatsworth, Ginny and James Etheridge of Crandall, Sam Caylor and Bob Caylor of Temple Grove, and Ralph Caylor of NC. Funeral services will be Monday 2 pm at Fairy Valley Baptist Church with Rev. Lamar Beason and Rev. Steve Spangler officiating. Interment will follow in the church cemetery. The family will receive friends Sunday 4:30 till 8:30 pm.